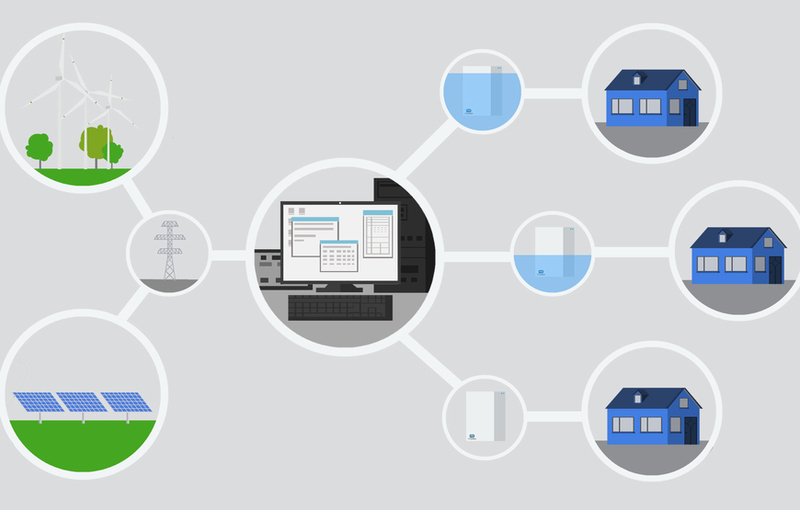 ChargeSync is innovating to cut power bills and emissions by storing and optimising power for household or business consumption. This funding round is not yet active, but it will open soon. The final pitch will contain more information than the preview. All information is subject to change, so do not base your investment decision on the preview version. Hit the like button on the right to be notified when the pitch goes live. Renewable generation in the form of wind and solar power is becoming cheaper and more prevalent. Wind and solar power are both uncontrollable forms of generation and create a problem for the grid, energy supply and demand are fundamentally mismatched. This problem is growing as more and more wind farms and solar parks are built. The latest advances in storage technology (batteries), together with smart coordination and control provide an elegant and innovative solution to this problem. 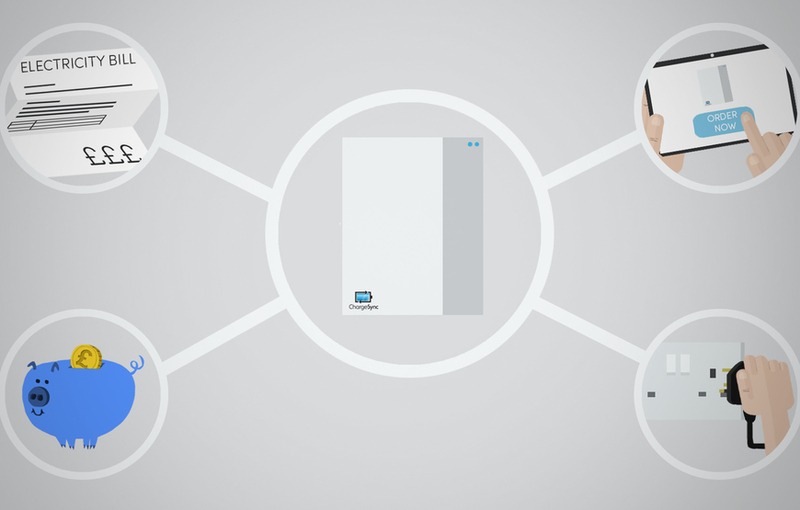 At ChargeSync our vision of the future of energy is one where intelligent embedded batteries in our homes and business premises autonomously smooth demand, discharging during more expensive times, and charging during cheaper periods. In this way batteries will act (independent of solar panels) to reduce your electricity bill, make the energy you consume greener, and create a system that better matches power supply with demand. 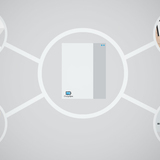 Energy storage is an exciting and rapidly moving market. We believe that with our unique understanding of IT, the Energy market, and storage optimisation we have identified the right business model to succeed in this space. We believe our centrally controlled and optimised box model is the most commercially viable model in the UK. And that we are lean and agile enough to anticipate and exploit changes in the market as they occur. Our StorQube product provides a unique solution to the problem of controllable demand. The StorQube is a box which sits in your home, charging when power on the grid is cheap, and discharging when power is expensive. An optimisation algorithm runs on the cloud and uses the latest price, and weather data, together with a measurement of box storage levels, to establish the optimal operation of the fleet of StorQube devices round the country. An optimal set of instructions are computed periodically and these instructions sent to the StorQube devices where they are enacted. In this way the StorQube acts to reduce the cost of power you consume. These savings are collected by ChargeSync, and shared with the consumer (after repaying box costs). 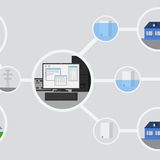 Today we have three StorQube devices operating in a lab environment, and a working cloud based optimisation algorithm (https://dev-mystorqube.azurewebsites.net/). All this has been achieved with a minimum initial investment. We are now poised to expand and become a significant player in the storage market. We hope to achieve this on a 6-12 month timescale. We would welcome investors with relevant experience or product development, sales, with an IT development background, or anyone who is willing or able to help. Home › Invest › ChargeSync - Coming Soon!